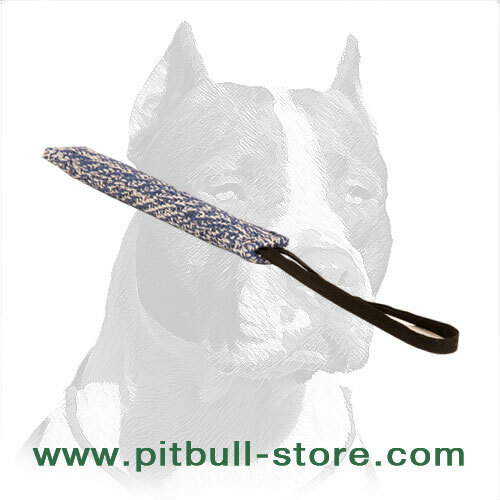 Does your Pitbull need proper training? Then provide him with the best training equipment in one set! 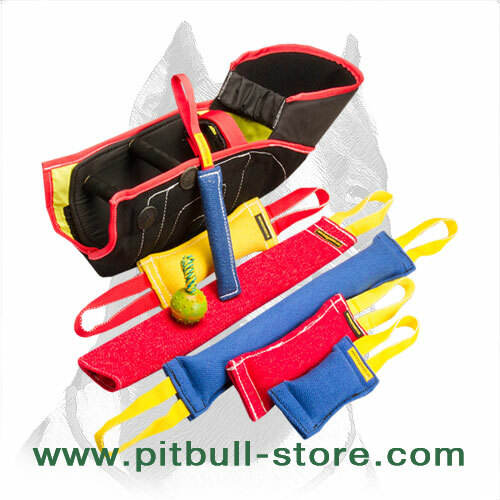 It includes everything necessary for successful training: French linen bite tugs of different size and weight, strong bite sleeve, puppy bite training rag, drive developing rubber ball on the string and 3 FREE French linen bite tugs with 1-2 handles just as a gift for choosing this “All Inclusive” Set. 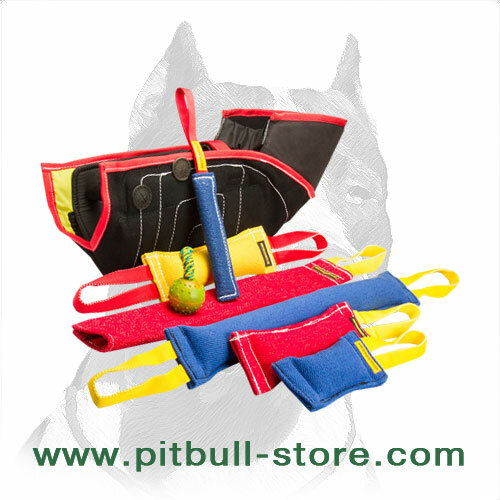 Be sure that the dog tools included in this set are all harmless to your dog as they contain no toxicants in the material and stuffing. French linen material is widely known for its incredible durability and resistance to sharp dog’s teeth, so these tugs and sleeve will serve you for years. 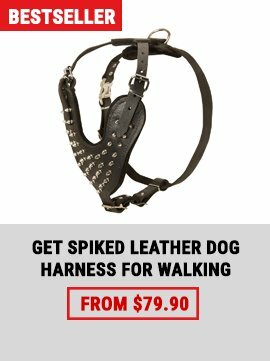 If you want to get more detailed information about this dog training set, please read below. 1. 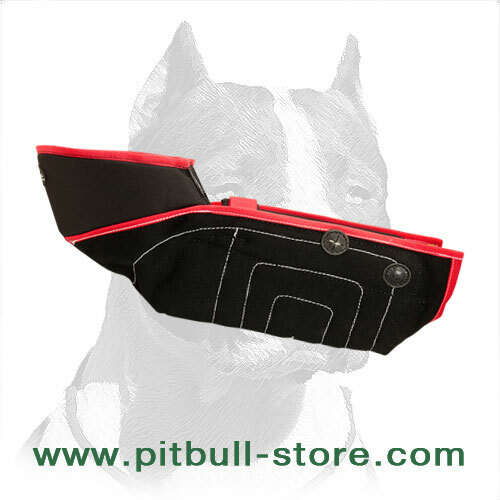 Prey Drive Developing Pitbull Dog Training Rag: 4 inch (10 cm) x 24 inches (60 cm). Usual value - $ 14.90. 2. 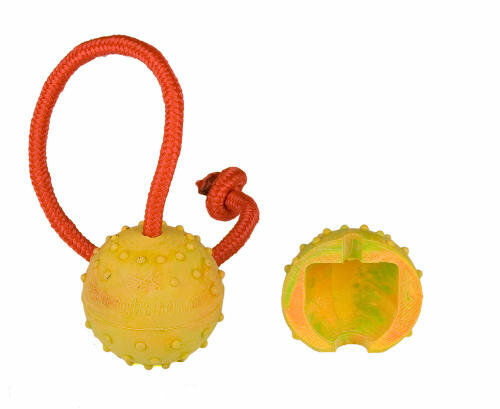 Pit Bull Dog Rubber Ball on the String : 2 1/3 inches in diameter. Usual value - $ 5.49. 3. 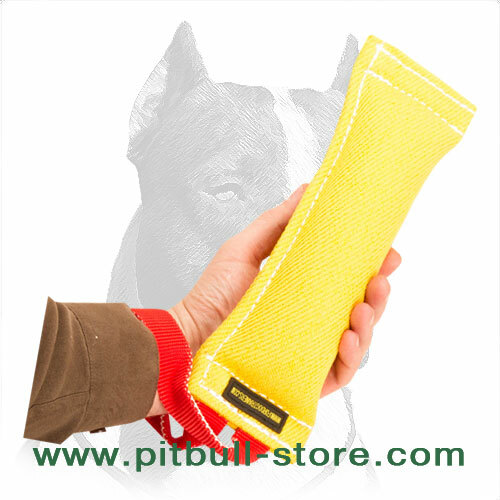 French Linen Pitbull Dog Bite Tug: 2 1/3 inch (6 cm) x 12 inches (30 cm). Usual value - $ 10.40. 4. 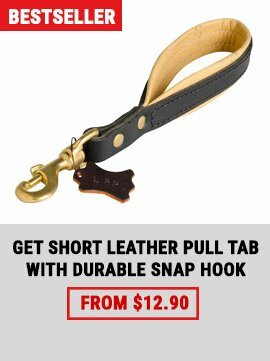 Superb Pitbull Dog Training Bite Tug: 1 3/4 inch (4 cm) x 8 inches (20 cm). Usual value - $ 7.90. 5. 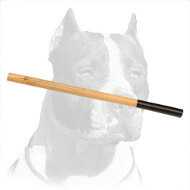 Short Pitbull Training Bite Sleeve with 2 Handles. 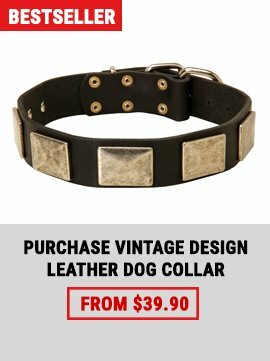 Usual value - $ 89.00. 6. FREE GIFT!!! 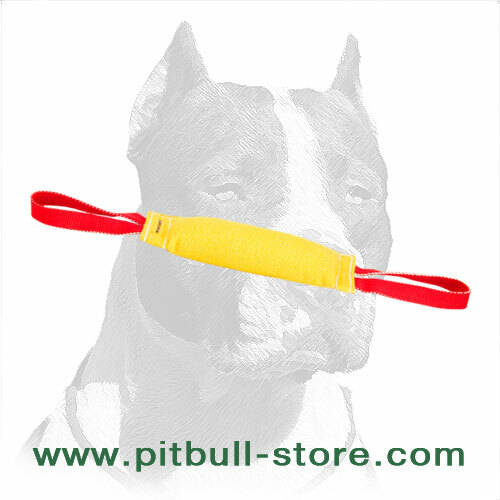 Pitbull Dog Training Bite Tug with Reliable Handle: 2 1/3 inches (6 cm) x 8 inches (20 cm) Usual value - $ 8.90. 7. FREE GIFT!!! 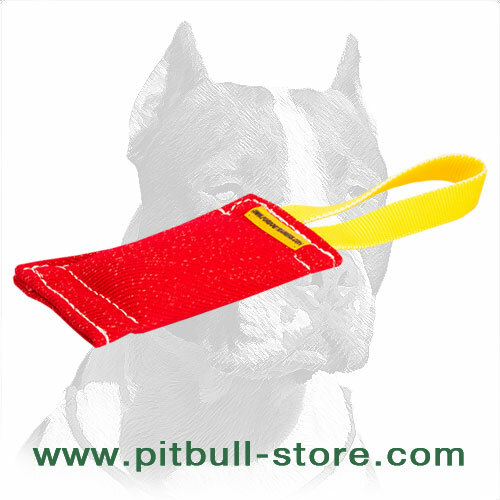 Efficient Training Pitbull Dog Bite Tug: 2 1/3 inches (6 cm) x 12 inches (30 cm) Usual value - $ 10.40. 8. FREE GIFT!!! 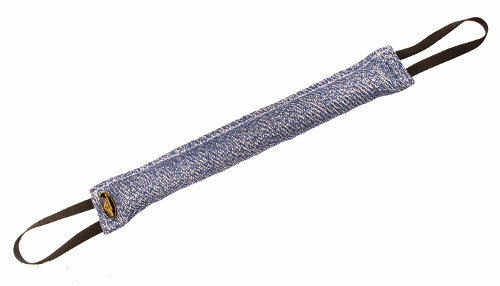 Dog Training Bite Tug Made of French Linen: 2 1/3 inches (6 cm) x 24 inches (60 cm) Usual value - $ 17.40. Please, be advised! Don't allow your dog to chew the tugs!